Payroll Management Software automates your time & attendance collection procedure and has the capability to integrate all your data to HRTECH accounting software to reduce double entry. 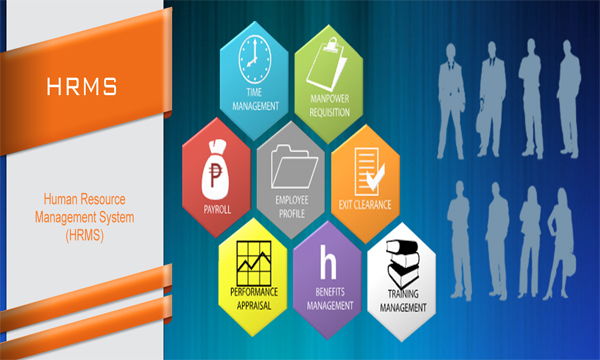 With HRTECH – Payroll Management Software, it streamlined business processes to free up your key person to have more focus on revenue generation tasks of the company. Employee details, passport and visa information, department allocation, basic pay, incentives and allowance, service history and linking with accounts. Salary calculation formula and conditions is completely user definable. The authenticated user can modify these at any point of time.